A company’s culture can be hard to define. Whether it’s positive or negative is often manifested through the work you produce, client satisfaction and team morale. 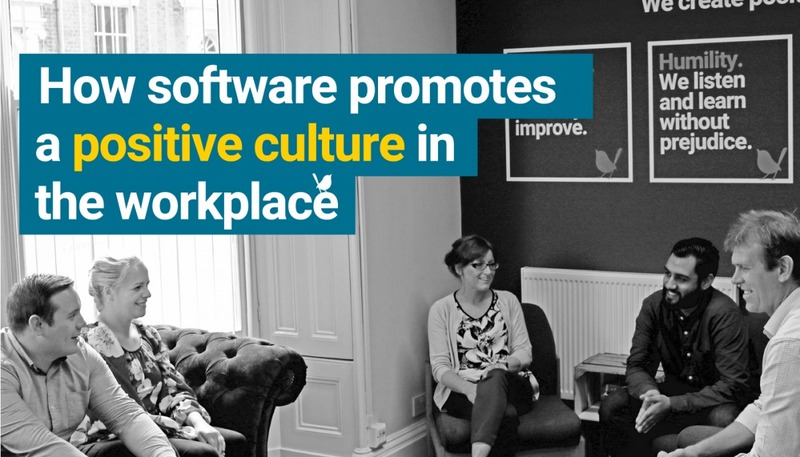 Software helps to bring your team closer and gives them the tools they need to nurture a positive work environment. Take an intranet, for example. An instant messenger, such as Slack, can be integrated to facilitate real-time communication. Your intranet could have the functionality to tag colleagues in projects and automate notifications, spreading information rapidly throughout your business and promoting engagement. Post-it notes and memos make way for conversation threads and forums. Remaining in communication eliminates silos. Working in isolation not only causes errors, but can build a culture of detachment throughout your team. People become accustomed to working on their own and begin to become resistant to input and change. Encouraging and facilitating communication promotes collaboration throughout your business, increasing the sharing of ideas and enabling instant feedback. While communication and collaboration help to improve project visibility, they are completely evolved through harnessing software to eliminate blind-spots in projects. Project management software, such as Asana or Trello, unlocks your ability to plan. It also facilitates transparency. You can implement a user-hierarchy to restrict and grant access to both clients and staff of different levels. This enables each to better understand a project’s progress and even monitor individual performance. Through the simple implementation of a central piece of software, you keep all stakeholders in the loop. Externally, it builds a culture of trust between your business and the client, while internally it gives all team members greater responsibility, clearly communicating expectations. Such visibility helps to eliminate a ‘them and us’ environment; everyone is entitled to understand the positives and negatives of a project, providing a clearer idea of its demands. Collectively tackling problems as they arise and celebrating your successes promotes a collaborative culture. Bespoke software can improve visibility in many ways. Customer relationship management (CRM) or cloud ERP systems enables your business to track individual performance. Whether that’s through commission earned, opportunities converted or leads sourced, it’s now even easier to understand performance, even granularly. But it shouldn’t be Big Brother. Software can encourage friendly competition through the gamification of tasks. And while it needn’t be as black or white as having winners or losers, it does open the door for recognition. This inspires a feeling of value and worth to a business, and encourages team members to bring their best to work. While your team may bring their A-game with them, it’s up to you to give them the tools they need to unlock their potential. The customer-facing side of your software is there to make it easier for the customer to engage with your business, but is the back-office working for your team? 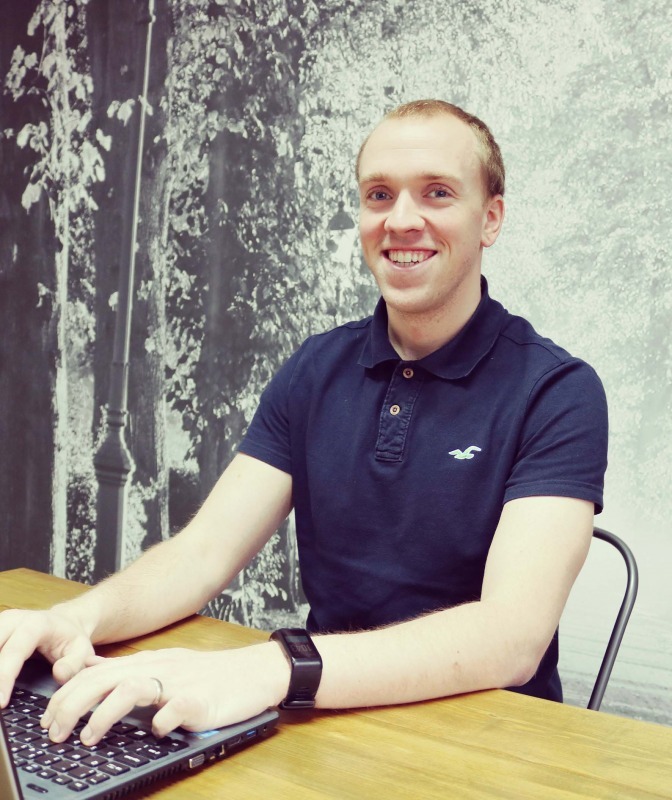 Whether it’s a booking system auto-filling attendance registers, or Contact Form 7 communicating with Flamingo to help you track valuable website enquiries, auto-populating documents and databases reduce admin time. In doing so, you free up your most valuable resources, your people, to drive forward positive change elsewhere in your business. Removing blockages from your team’s daily tasks unleashes them. What was once an unmotivated employee working within the glitchy confines of a repetitive process, becomes an engaged and productive asset to a business with enough time available to plan and drive growth. This drive to improve encourages your team to embrace a Kaizen approach to work, benefiting not only your business, but the client and your team. And once you begin to instil the idea for continuous improvement, there are no limits to your potential. A positive work culture isn’t exclusively about interpersonal relationships. Giving your team the tools to undertake work efficiently and effectively and allows them the time to deliver a real ROI and create positive change. To discuss how bespoke software can unlock your business’ potential, get in touch. Find further information on the importance of identifying your company’s values and culture.